02. 3 tons capacity 2 nos grab. 03. Installation of CCTV at Islampur , Meghna ghat, Sonargoan. 04. Construction of hopper position at Pagla to enter and loading on 10 wheel truck. 01. Construction of 250’ X 30’ heavy duty jetty at Islampur, Meghna ghat, Sonargoan. 02. 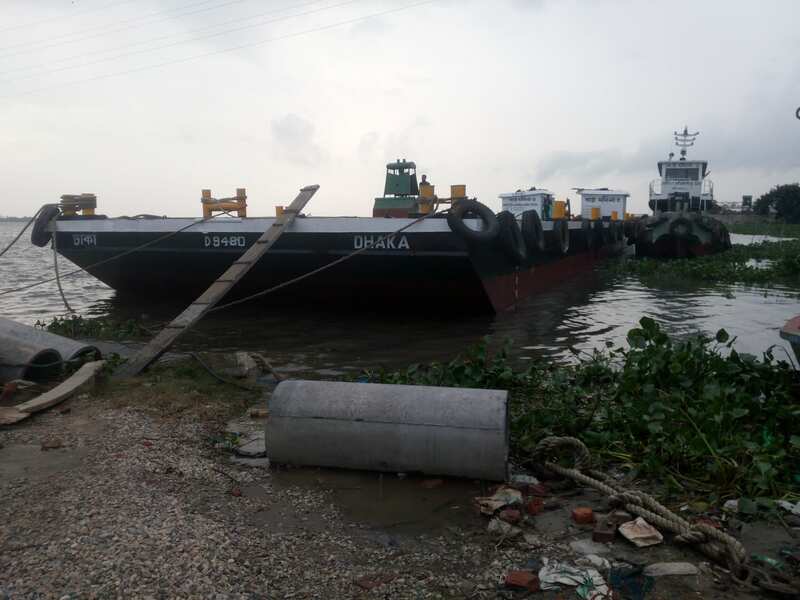 Procurement of 120’ X 35’ floating Barge at Islampur, Meghna ghat, Sonargoan. 01. 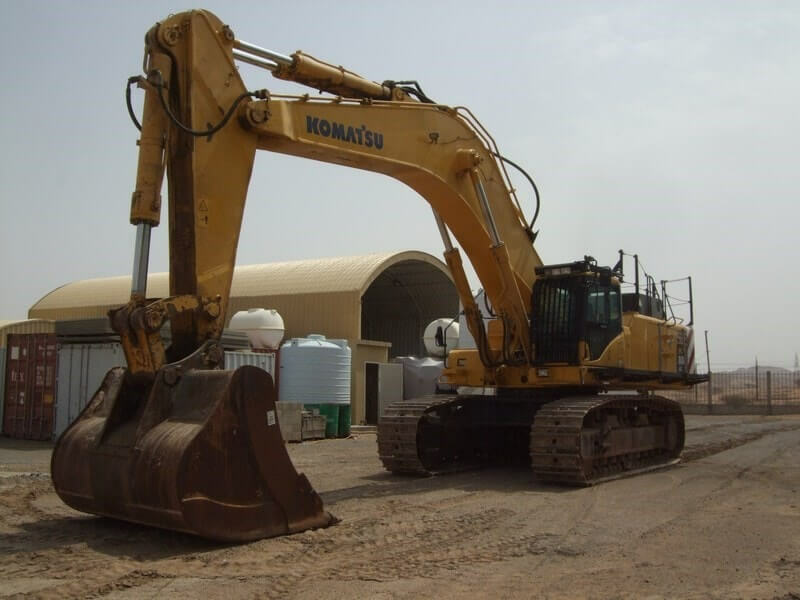 Procurement of Long & Medium excavator, 65 T crane and pay loader. 02. Procurement of low bed trailer. PIC : Medium long boom excavator in under process to install.